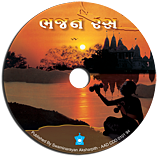 Published by: Swaminarayan Aksharpith, Ahmedabad, INDIA. 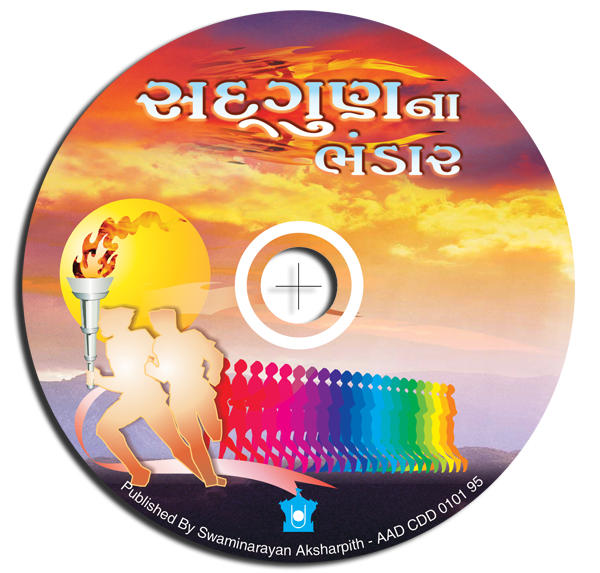 Inspiring and enlightening devotional songs featuring compositions by the paramhansas of Bhagwan Swaminarayan and other recent compositions. The lyrics of these kirtans praise Bhagwan Swaminarayan's treasure of good qualities.